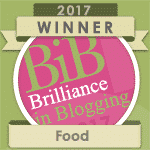 Beef Kofta Kebabs that you can enjoy even when calorie counting or following plans like Slimming World or Weight Watchers? 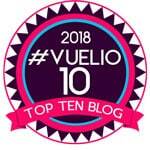 Winning! There isn’t much more than a love than a kebab. 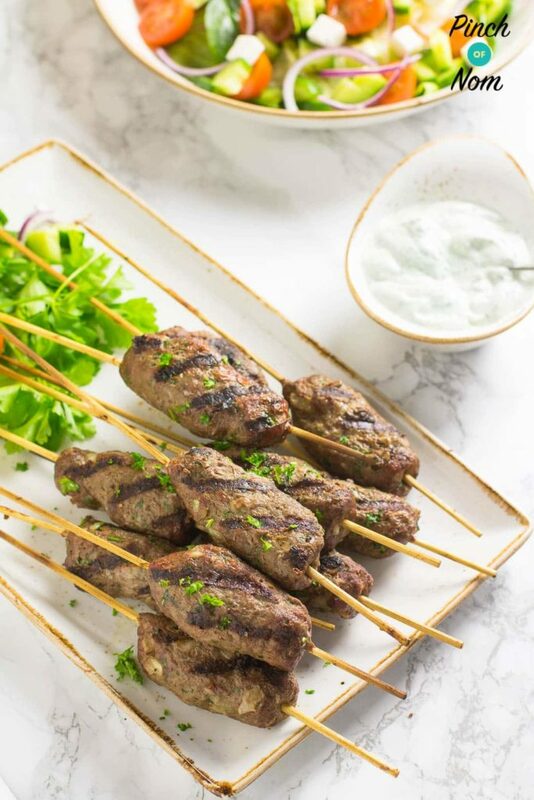 We came up with these Beef Kofta Kebabs as we were developing a lean Doner Kebab recipe, and they are lush! As the weather is starting to brighten up, we thought we’d light our Big Green Egg BBQ, and pop these on to cook. Nothing quite beats the smell of Beef Kofta Kebabs cooking on hot coals. Nothing at all! 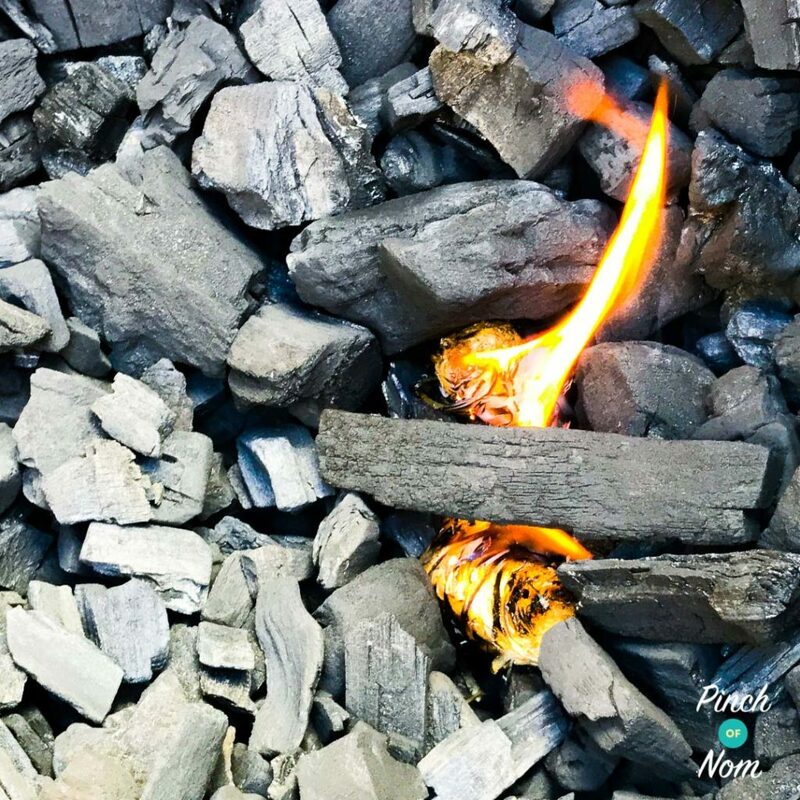 All those herbs and spices heating up, the sizzle, the spit of the coal. Oh, you could also cook these on a gas BBQ, we just like that smokey-ness you get with a charcoal BBQ. You don’t have to cook these Beef Kofta Kebabs on the BBQ at all if you don’t like to. It’s not as if we often get the nice weather for it either. You can always cook them in the oven, or even in a griddle pan. 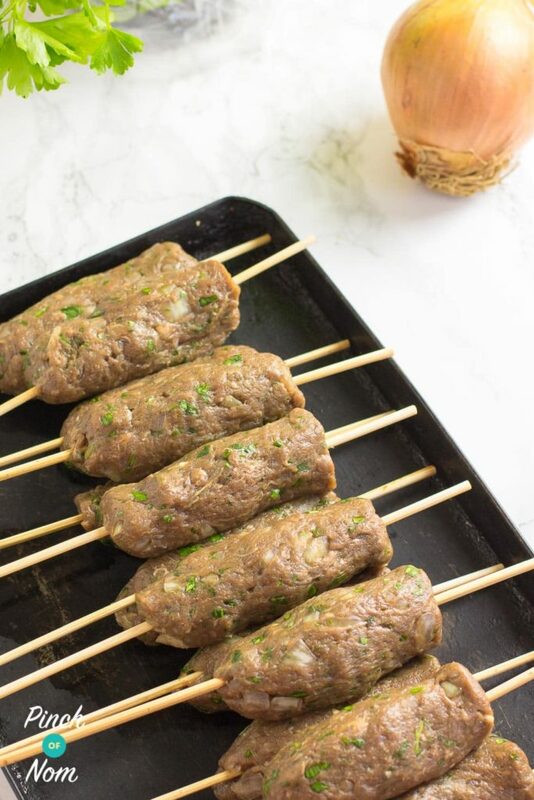 Some of you love this Beef Kofta Kebabs recipe! 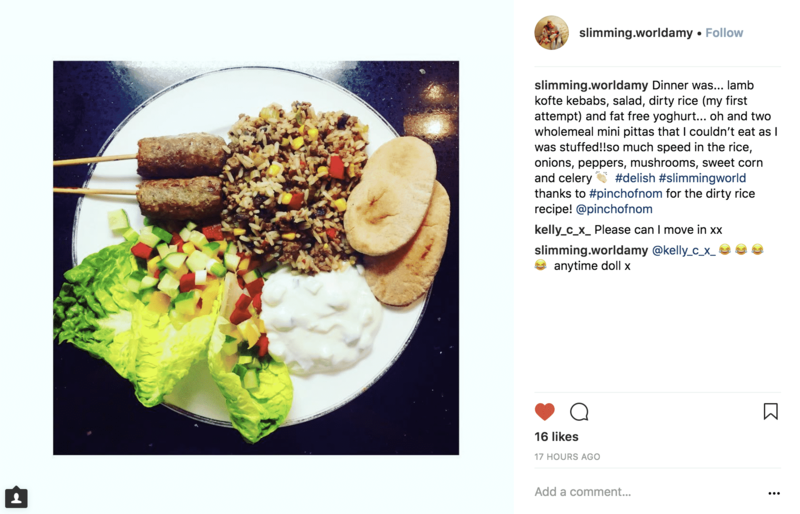 One of our Instagram followers @slimming.worldamy made this dish and loved it! 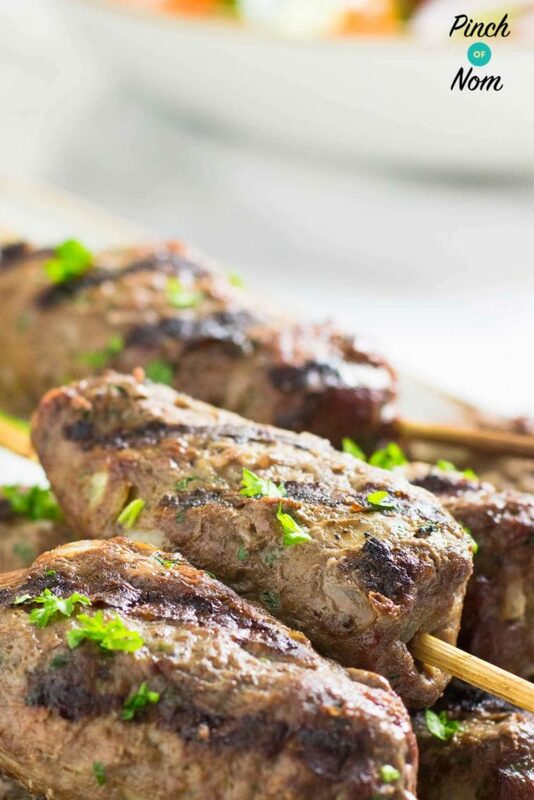 What do I need to make Beef Kofta Kebabs? There aren’t that many things you need to make these Beef Kofta Kebabs. I’m going to list the ingredients, but you can find the full recipe at the bottom of the page. 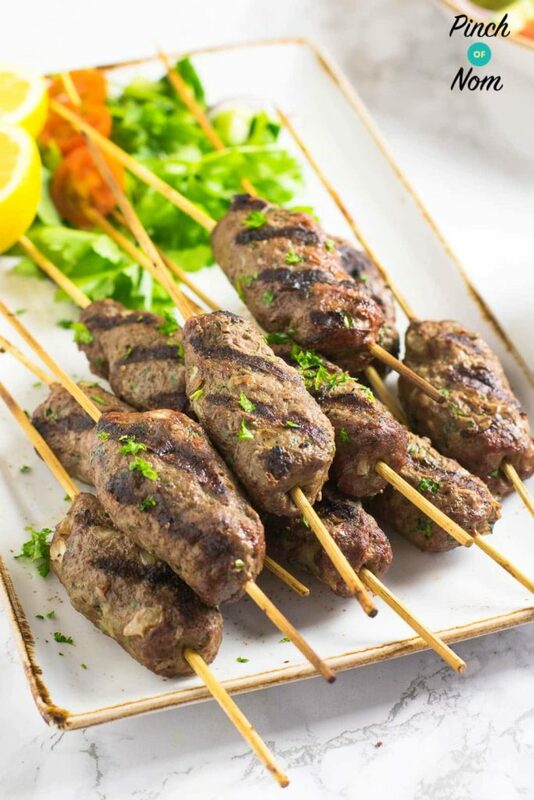 To keep these Beef Kofta Kebabs at only 93 calories a portion, it’s important to use minced beef with 5% or less fat. 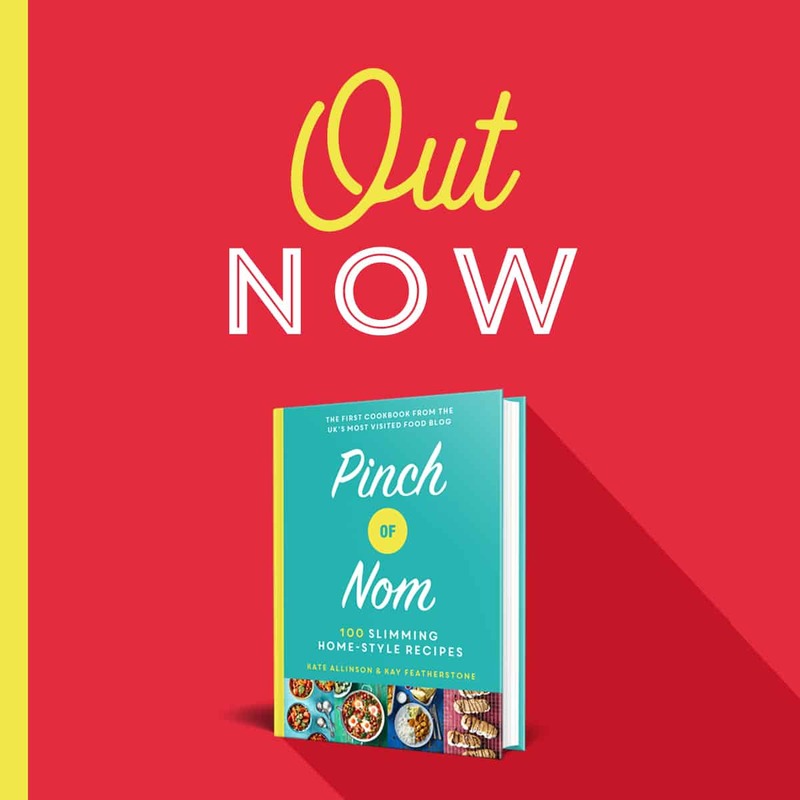 This also makes them Syn Free on Slimming World, and only 1 Point per portion for people following Weight Watchers! These will be widely available in supermarkets as soon as Easter comes around. If you can’t wait until then, or if you have a feeling you’ll need lots, then Amazon is your best port of call. If you don’t think you’ll need a few, then you might want to have a look at our other kebab recipes. You may well be needing a lot of them! 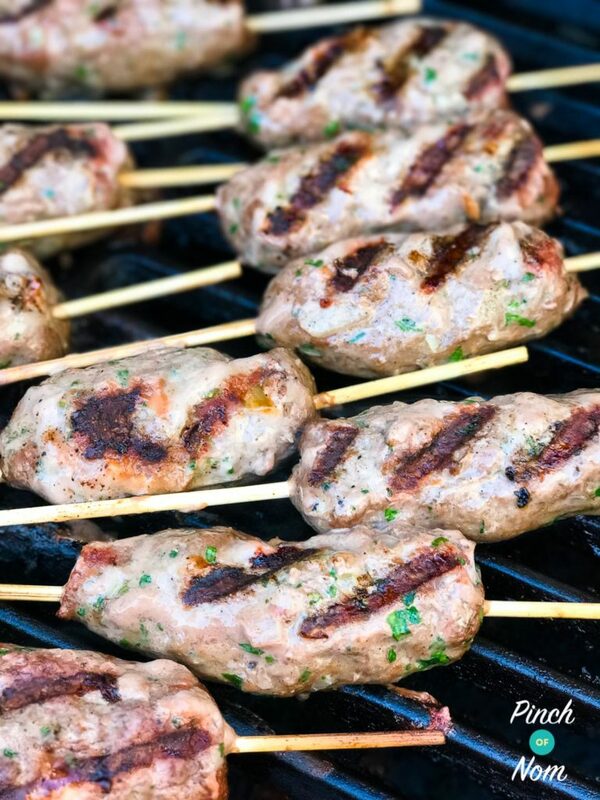 How do you make these Kofta Kebabs? It’s pretty darn simple, as you’ll see in the recipe below. All you need to do is mix, mix, mix! We like super simple recipes, and this is one of them! Want to save these Beef Kofta Kebabs for later? Pin them to Pinterest! Thread the skewer through the sausage and place on a tray. Once you've done them all - place int he fridge for 30 minutes. OK to swap the beef mince for a lamb mince? What does a non-reactive bowl mean?? Non-reactive means the material the bowl or utensil is made of or coated with will not react with acids.